Emily Summers is the Senior Communications Manager at Deer Valley Resort. Emily has a BA from the College of Communication, Arts and Sciences at Michigan State University. Emily has been in the communications department at Deer Valley since 2006. She coordinates public relations and communications efforts for the award-winning resort, including social media, photo/video shoots and maintaining relationships with local and national media outlets. We will be in Deer Valley from Dec 28-Jan 3. Family of 4, a 14 and a 9 year old. We are trying to plan our days in advance. What do you recommend for the 31st and New Year’s? I read about the torchlight parade on the 30th. Last year we did the snowmobiling and the Olympic Park. We plan on skiing about 3 days. 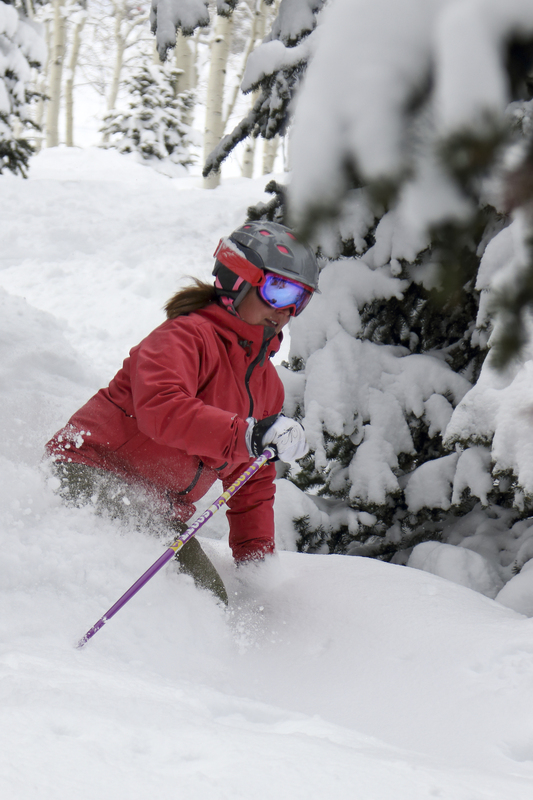 Emily: I am a long time resident of Utah and active snowboarder and skier since the 1980s. I have seen many changes in the Utah winter resort industry but have never seen the owners of Deer Valley mentioned in any of the news media. How is it owned? Several individuals? A local corporation? Even the owners of Alta are occasionally mentioned in the news. Why not Deer Valley? It is privately owned by the Stern family. Edgar and Polly Stern are the founders and sadly, Edgar passed in 2008 and Polly in 2013. Their son Lessing is our current owner and the parent company is called Royal Street Corporation.